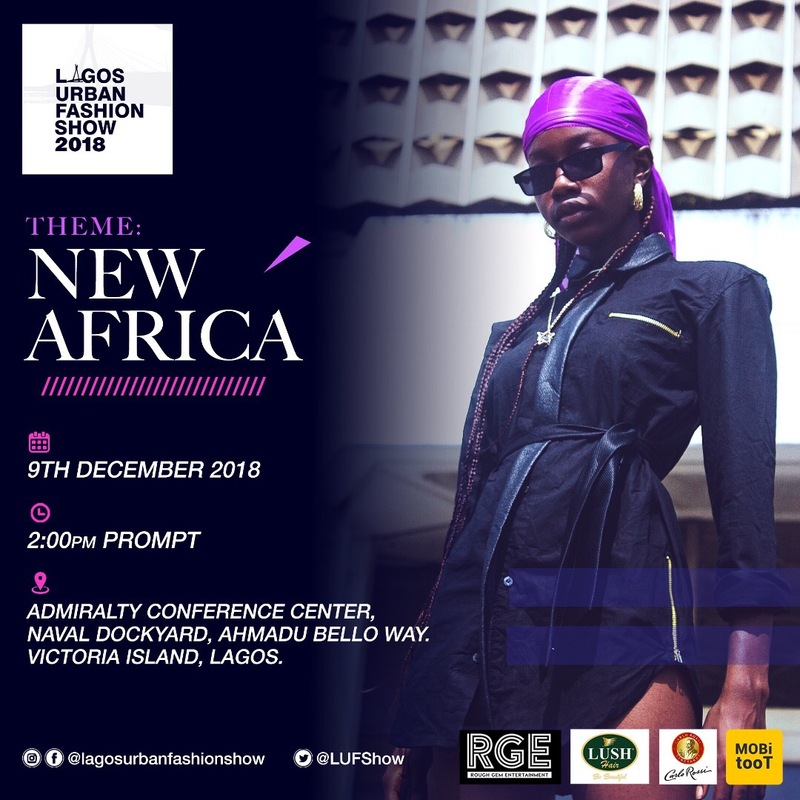 Come on the 9th of December 2018, The City of Lagos would host Africa’s first street wear themed fashion show; LAGOS URBAN FASHION SHOW 2018. The Major aim of the LUFS is to provide a platform for designers to build their brands and Commercialize their creativity. 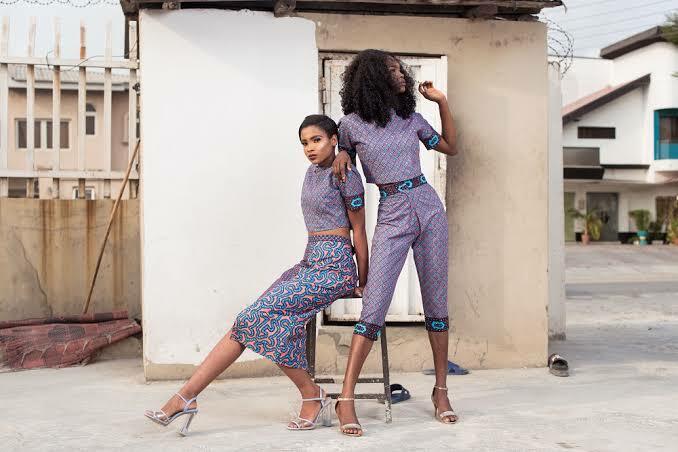 This year’s edition will feature the best streetwear and emerging designers in Nigeria will be Showcasing their collections to diginitaries, celebrities, retailers, buyers, the media and the fashion savvy. VENUE: Admiralty Conference Center, Naval Dockyard, Ahmadu Bello Way, Victoria Island, Lagos.